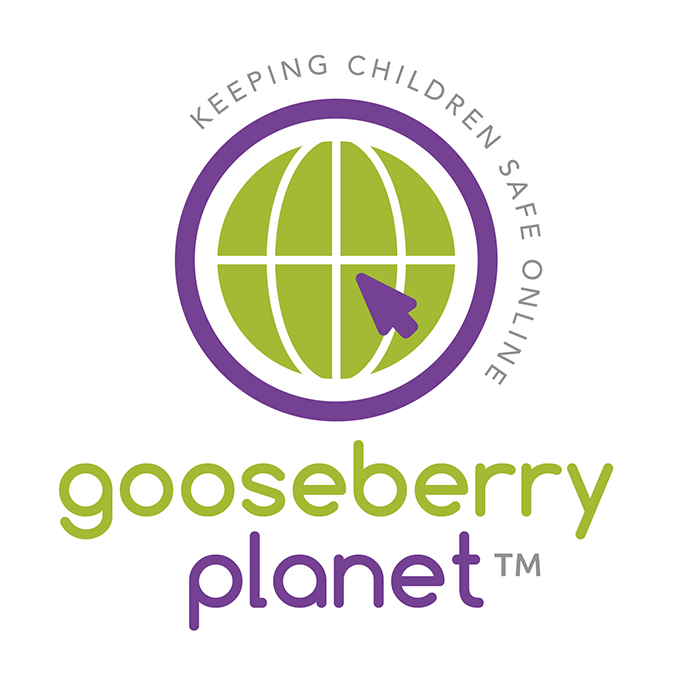 Please feel free to share the ‘Gooseberry Planet Tips of the Week’ on your school website and in your weekly student, staff and parent bulletins. We will provide you with weekly top tips for your students, staff and parents that promote positive online behaviours and that reflect current issues. Having trouble resting at night? The internet is always awake but you are programmed to sleep. To help get a restful night’s sleep, set a night time mode on your device. Better still, turn off your device completely before you go to bed. The internet will still be there in the morning. Digital climate Part 2: Further explore your student’s online habits. Find out how they use their devices, where they use them, how long they spend on them and when they turn them off. Collate the results and use them as a basis for a Maths activity and highlight potential barriers to learning. Concerned that your child is online too much? 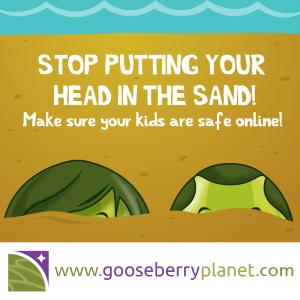 Establish clear boundaries with your child to ensure that they spend a sensible amount of time online each day. Insist that devices are switched off and consider removing them at night time. Sleep and rest are non-negotiable. Our Gooseberry Guru team have been exploring an online game ‘Five Nights at Freddy’s 4’. This horror game is the latest in a series, designed to scare players with the ‘jump factor’. The game is designed for ages 12+ but those with a sensitive nature should be aware. This is not a game suitable for young gamers. The game’s atmospheric setting is designed to terrify and uses sound, graphics and suspense to create unease and intensity. Set in darkness, players need to keep themselves alive by hiding from demonically possessed toys that stalk them from inside wardrobes and under the bed. This game should be played with caution as the psychological effects alone can be enough to disturb sleep and play on young minds. As part of our ongoing efforts to identify ways of developing and improving the Gooseberry Planet experience for students and teachers, we are working in collaboration with Manchester Metropolitan University. We are working with them to research the motivational effects of game-based learning in the classroom. 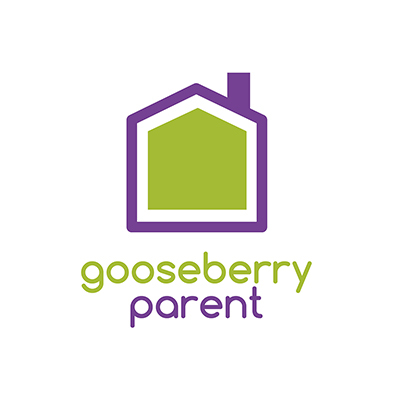 If you use or have used Gooseberry Planet we invite you to take part in a 10 minute survey completed electronically online. Please click the accredited link for more information and to enter the survey. 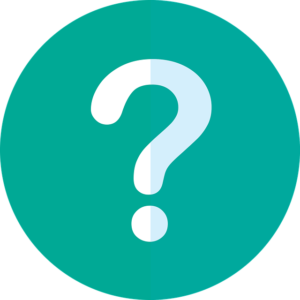 Participation is anonymous and participant information is not tracked. 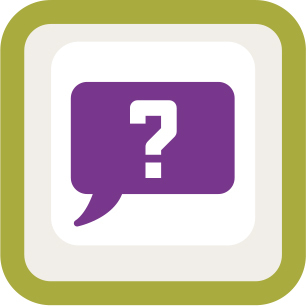 I am being ask all the time whose job is it to keep children safe online? Where do the responsibilities begin and end for the educational institution? It is no secret that parents expect schools to deal with problems that are created online outside of school. This is now expected and accepted as the way it is but it is not and must not be the only way. It is time for everyone of us to adjust the way in which we view and use the web and adapt to the changes that are happening around us. It is a fact that many parents cannot or will not step forward to help themselves or their children when there is a problem online or adjust their own behaviour to protect themselves from online threats. Many believe that ignoring the problem and pushing the responsibility elsewhere forces our schools to educate our children, parents view online safety as a problem for schools to solve, leaving some parents totally unaccountable and free to remain blissfully unaware of the threats they and their children face online. The truth is our schools need support and guidance about teaching online safety effectively. 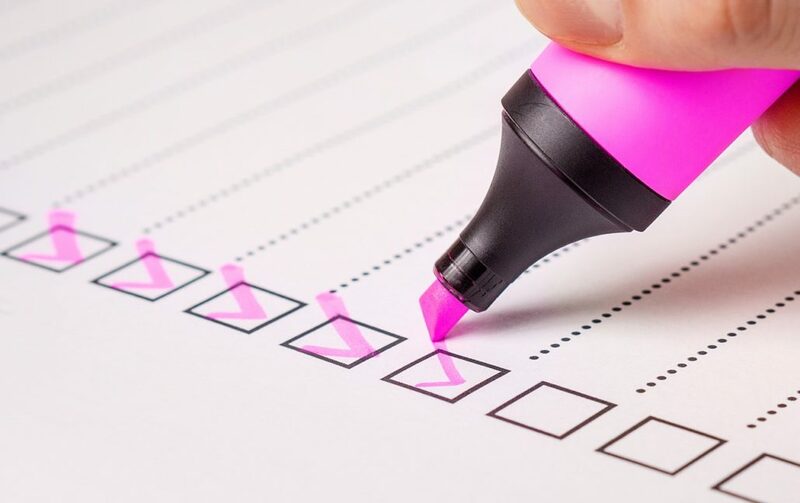 To improve the health and wellbeing of everyone online we must all accept that it is a collective responsibility and should support our schools in recalibrating roles and responsibilities when it comes to teaching and modelling positive and safe behaviour online. Online gaming and any app that can connect with other people is landing children in hot water. Even those children who we think are street wise and sensible fall victim to grooming, scams, phishing, gambling and other online vulnerabilities. With the average age of a gamer placed at 32 years old, we wonder why children are easy targets. Evidence is suggesting that by blocking their access to the web; this will create an underground instead of an open conversation culture. In short, we (and that is everyone who uses the web) should be teaching our children how to behave positively online and the skills to prevent, identify and respond safely when faced with threats online. The key is effective education for all. We also offer Parent Workshops, look at the feedback we are receiving. Both Emma and myself were very impressed with all aspects of the presentation. The materials used were hard hitting, informative and eye opening. Stella was a fantastic presenter, keeping everybody engaged and relating the content to her own life experiences in a way that made everything she discussed real. It was also clear that Stella was not ‘anti-internet’ for children, instead encouraging parents to have open and frank discussions with their children to support their use of the Internet. The parents were comfortable with Stella and they were happy to ask questions and specific advice. I would highly recommend your parents workshops to anybody serious about keeping their children safe online.